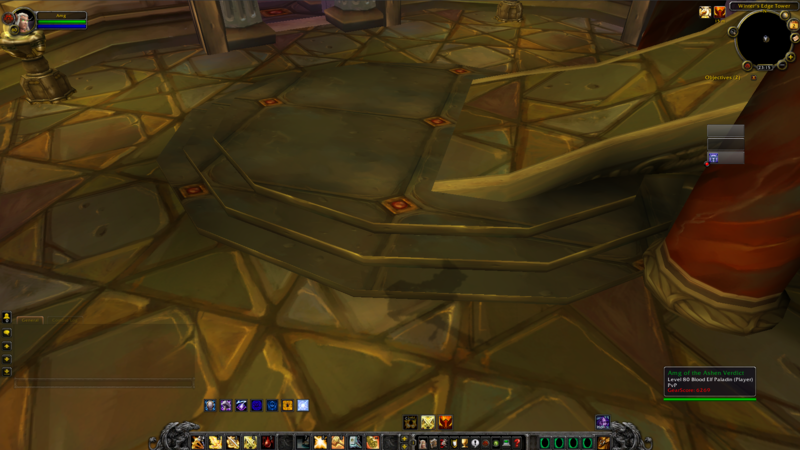 [Description:] When im running inside winter's edge tower ( Wintergrasp ) my characters flash sometimes ( 0-1000 ms ) i see him sometimes not. Ok, then where can I download an original WoW 3.3.5 Client? You have went to Wintergrasp Edge tower and checked ? It's because overlapping tower spawns (DB/runtime). 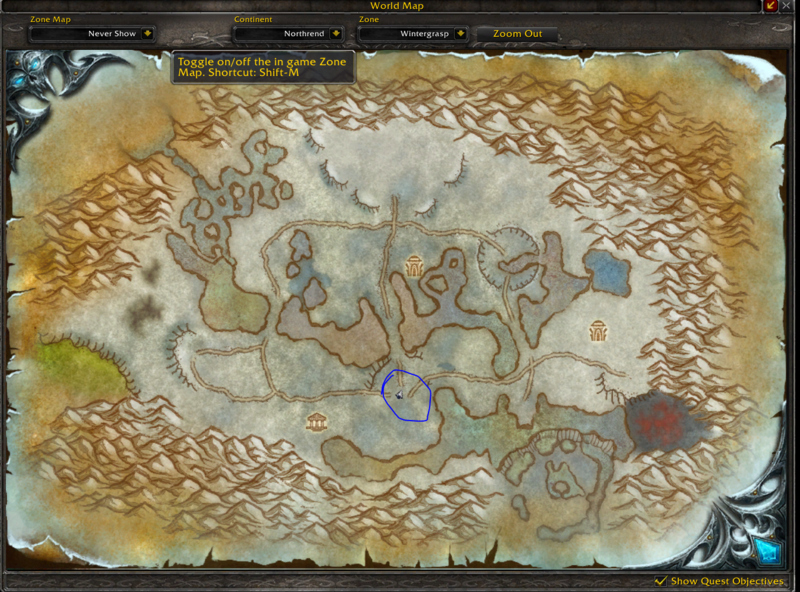 Should be fixed with dynamic spawning and proper scripting of Wintergrasp.